Willow Smith was named an ambassador of the Chanel Brand. 5. 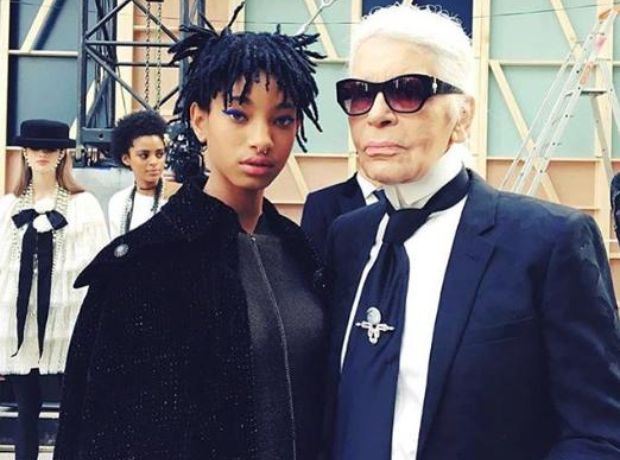 Willow Smith was named an ambassador of the Chanel Brand.